Breaking News: Fermi's GBM Team wins 2018 Rossi Prize! 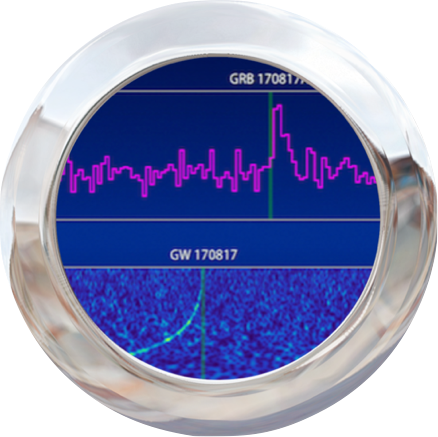 Congratulations to Dr. Colleen Wilson-Hodge and the Fermi Gamma-Ray Burst Monitor team! On Thursday evening, January 11th, the High-Energy Astrophysics Division of the American Astronomical Society has awarded them the 2018 Rossi Prize. 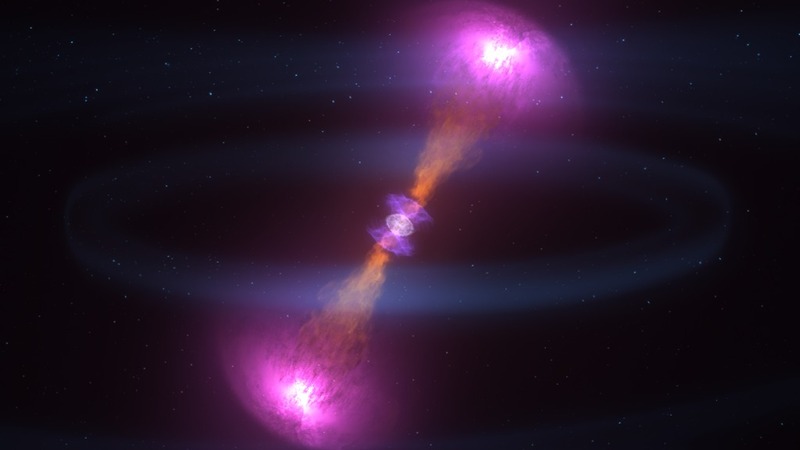 The GBM's discovery of gamma rays coincident with a neutron-star-merger gravitational wave event detected by LIGO, confirmed a long-standing theory that short gamma-ray bursts are produced by binary neutron-star mergers. You can find out more about this amazing event from NASA's Tumblr page, or read the Press Release.